What is more thrilling to a child than walking into a 70 ft obstacle course? Not many things! 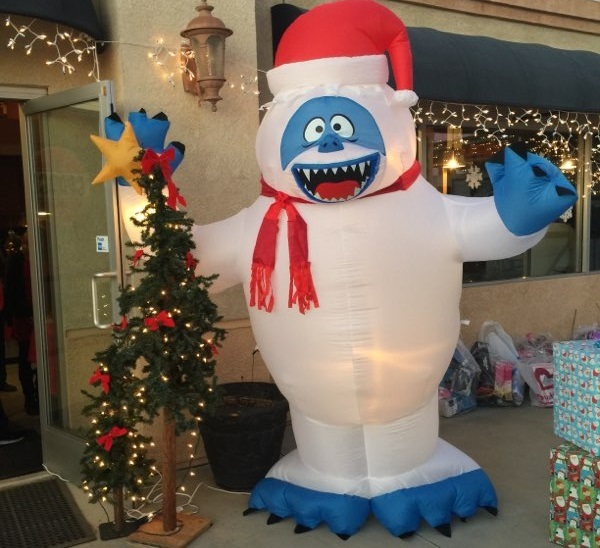 This past holiday season cheers of joy and laughter could be heard coming from the 15th Annual Strat Gifts of Love celebration at StaxUP Storage in Homeland, California. The sounds of happiness were music to Manager Jenn Allen’s ears. She coordinates this event from the StaxUP Storage location in Menifee. The big hit this year? The addition of a very large play structure! “It’s insanely big, it’s like something they would see at a carnival or something, and it was less hectic this year because the kids were all inside of it!” Jenn said. Last month ushered in a record 240 gifts for 80 area children and an incredibly good time! Jenn said that the families invited to receive gifts are not financially able to enjoy a traditional Christmas celebration on their own, and that is what inspired her to make the evening special. She invited special families from KINCare. Many are senior citizens who are raising grandchildren. She also invited other families with children in foster care and those in protective custody to participate. All families enter the party by special invite only. Strat Gifts of Love is also a unique experience for families who aren’t otherwise able to attend public Christmas celebrations. Seven StaxUP Storage locations teamed up this year to help make this event the best yet. 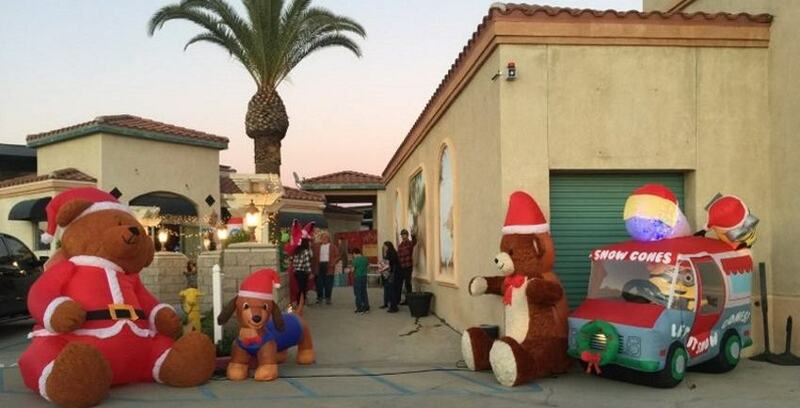 Held at StaxUP Storage in Homeland, Jenn said StaxUP Storage locations Sun City, Murrieta, San Marcos, H&M Self Storage, Menifee, and Diablo Self Storage all pitched in to make some wishes came true. 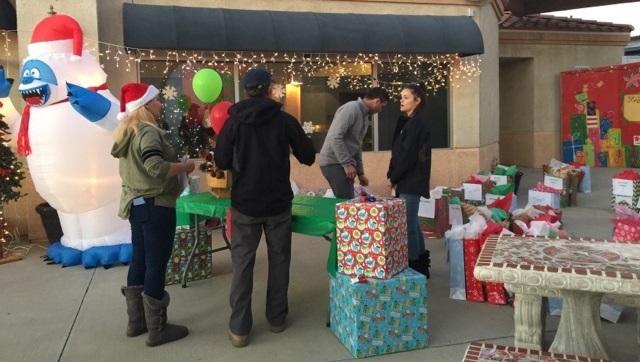 These hand-picked families were greeted by Strat Property Management’s Don Clauson and Randy Strauss who helped hand out gift cards and a gift bag including three gifts for each child. 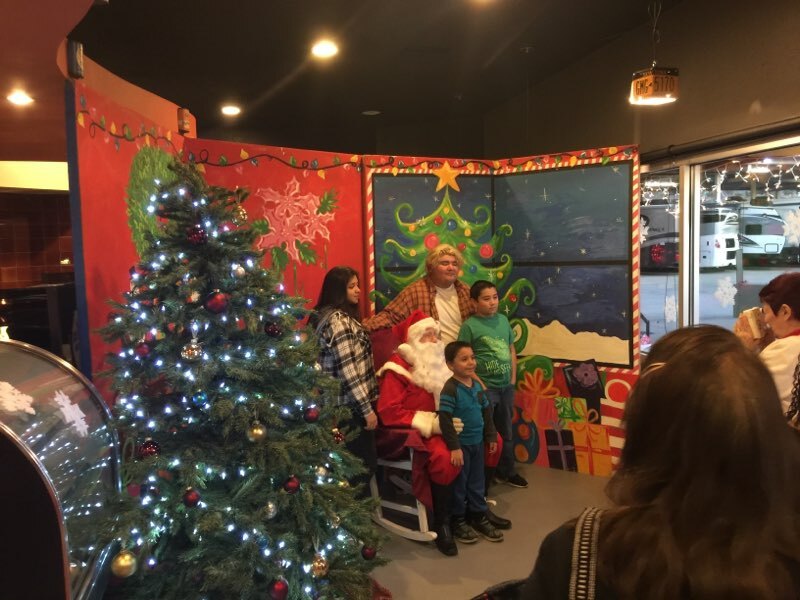 From there, children were greeted by Santa Clause where pictures were taken, and the kids picked up popcorn, candy, and cookies before discovering a puppy adoption center! Don’t worry, this wasn’t a real, live animal adoption station, rather a stuffed animal shelter where children could choose a pet, make a nametag and receive a certified adoption certificate. Wow! What fun! Christmas with StaxUP has grown a long way from those humble beginnings, but the evolution of Strat Gifts of Love doesn’t stop there. 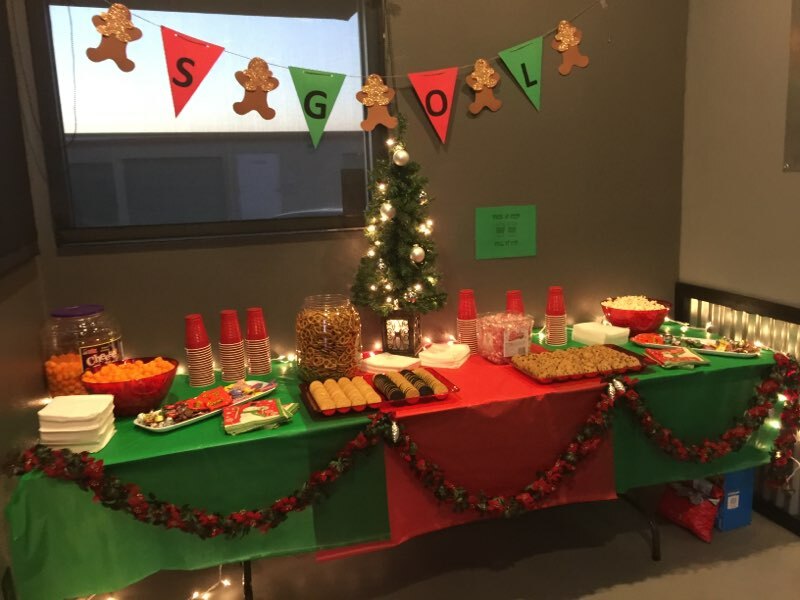 Jenn’s team has a goal of doubling the number of kids who receive gifts in 2019, “Having it private and being able to bring them in and being able to monitor who’s at the party. I think that’s the thing that inspires me. Trying to give them a moment away from what they are dealing with,” she said. Would you like to plan ahead to help make Christmas sparkle for many children this coming year? If so, please contact the team at StaxUp Storage in Homeland and we’ll get you the information you need.